Heir of Fire is an incredible book. 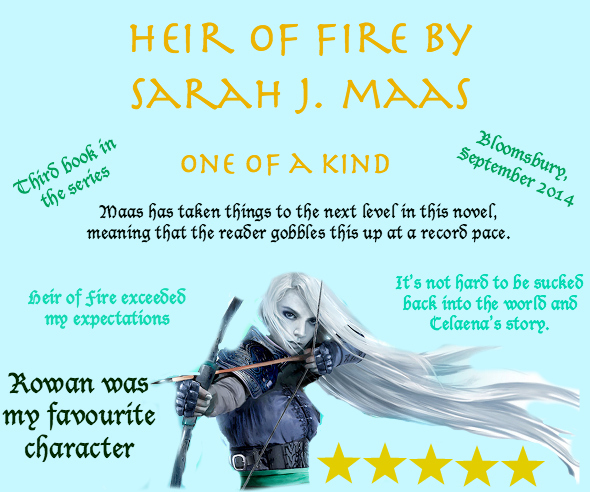 The third in the Throne of Glass series by Sarah J. Maas, I couldn’t recommend it highly enough. I’ve put together a review graphic because I cannot put my thoughts into coherent sentences. Basically: It’s AMAZING. Read it now! I agree, this one is so friggin’ good its hard to sum it up with the right words which will still do the book the justice it so deserves. I LOVED this book more than any other book in the series and I didn’t think that it would be possible to top any of them. My favorite aspect was the new characters (and especially the wyverns!). 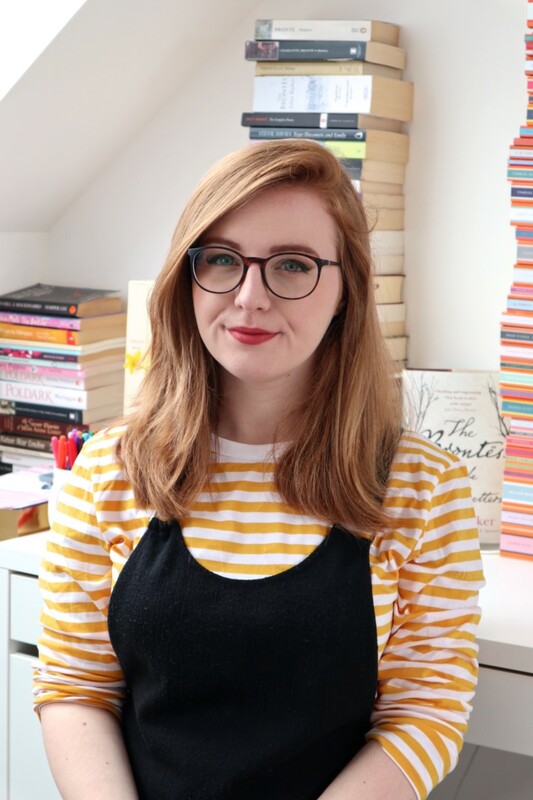 I’m half way through this book right now and I’m enjoying it so much! I’m just waiting for a heartbreaking scene though, I just know it’s going to happen! I really like Rowan as well, but I have a soft spot for Manon and Abraxos.